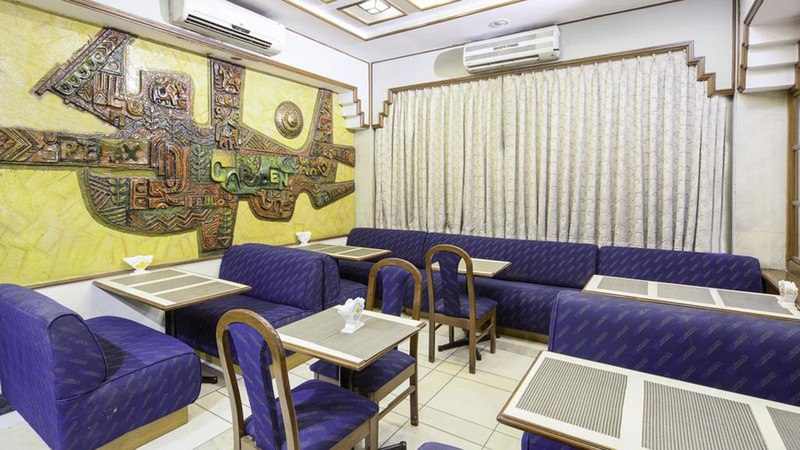 An Authentic Multi Cuisine Pure Veg restaurant that caters to each guest with sumptuous, delectable Cuisine, especially prepared by our team of culinary professionals. Come and enjoy your favorite cuisine in a soothing ambience backed by our well trained service staff, we put an extra effort for you to make sure, the ordered food is served perfectly right as per your taste. 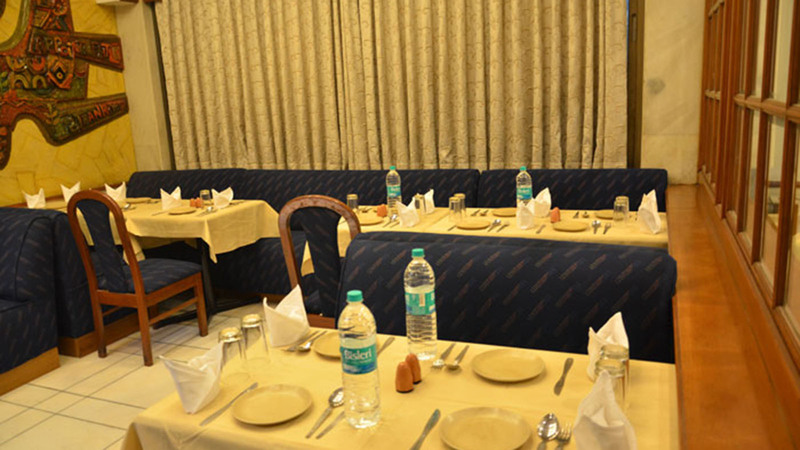 We offer plethora of cuisines like. We also customize the meals for Groups & corporates. What you are waiting for? 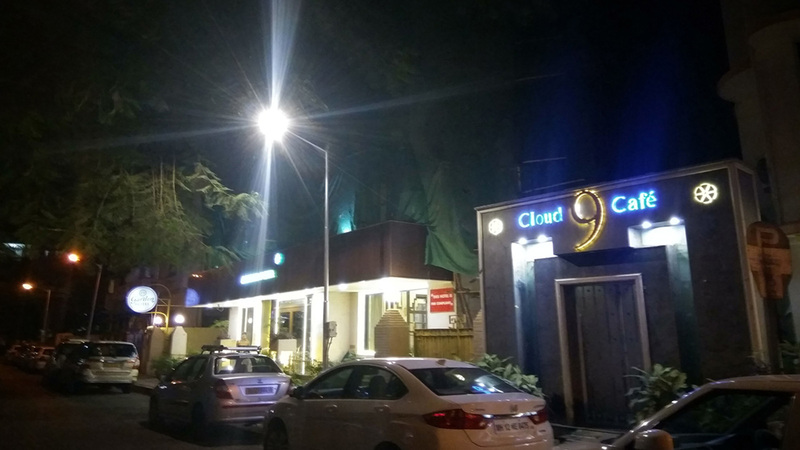 Planning a trip to Mumbai, do visit at Cloud 9 – finest restaurant.